Flats fishing is all about casting lines in the world’s shallowest waters. Gamefish large and small make their way onto the flats, sometimes swimming in water just several inches deep. This presents anglers with some special opportunities, which have led to the development of new techniques and boat designs to help you make the most of the flats! 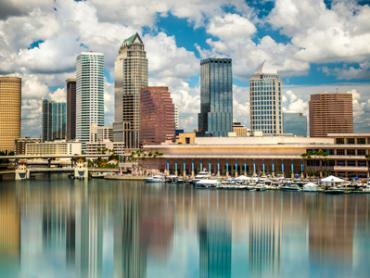 A flat is any long, level, and shallow area in a body of water. You’ll find flats in freshwater as well as saltwater, consisting of sand, mud, rocks, or grass. 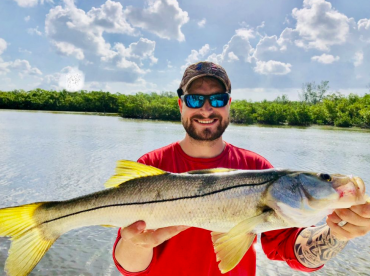 When anglers talk about “flats fishing,” this usually applies to saltwater angling for species like Tarpon, Permit, Bonefish, Redfish, Spotted Seatrout, Cobia, and Sharks. Depending on where you fish in the world, the target fish and methods anglers use to catch them will vary. One of the most iconic methods that anglers use on the flats is sight fishing. Sight fishing is based on observation, either by spotting your target fish or sensing “nervous water” created by agitated baitfish as they move away from their predators. This method is all about honing your senses and detecting fish with the naked eye, rather than relying on modern gadgets. Sight fishing goes hand-in-hand with many techniques, from spinning and casting to fly fishing. 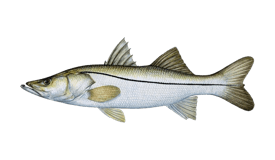 Depending on your target species, trolling, jigging, popping, and bottom fishing are also common. Flats fishing isn’t restricted to rods and reels, however. 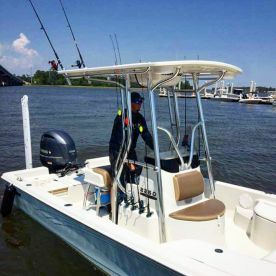 Shallow waters are also perfect for Flounder gigging and Bowfishing. 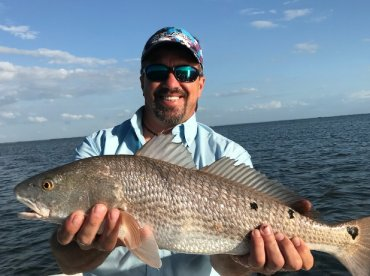 These techniques are popular in Texas and the Gulf coast of Florida, where anglers like to hunt down Flounder, Rays, Mutton Snapper, and other species on warm summer nights. 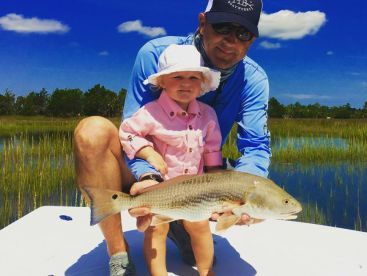 Anglers often fish the flats while wading in the shallow water, or they use a specially-designed boat known as a skiff (or “flats boat”). You’ll often see fishermen polling across the flats, which involves pushing their skiff along without using their motor so that they can sneak up on fish. You can expect to use light tackle for most endeavors on the flats (usually no more than 25 lb test line, depending on the size of the fish). Fly anglers should carry a 10-12 weight fly rod and 12-15 lb test line. Bait selection should be anything the fish normally feed on in that area (shrimp, small crabs, baitfish, etc.). Fly and lure selection can be far more complicated, however. For recommendations on the best patterns, colors, or lures, ask at a local tackle shop or hire a guide. In addition to tackle, you can count on a couple of other tools to enhance your flats fishing. Some anglers outfit their skiffs with mini towers or sight casting platforms to help them spot fish further afield. Many also recommend wearing polarized sunglasses and a cap to improve your vision under the glaring sun and its reflection off the shallow water. 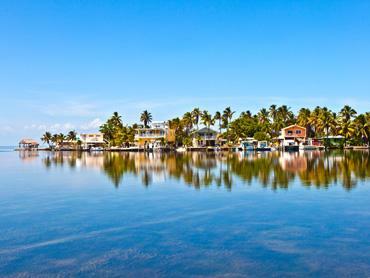 The Florida Keys - The skiff was invented right here in the Keys, where turquoise waters are brimming with Bonefish, Tarpon, Permit, Redfish, and Speckled Trout. 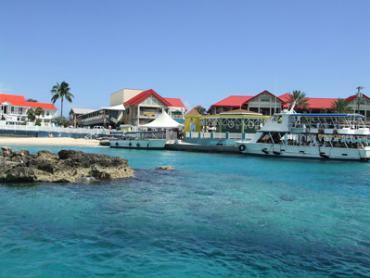 Continue east to the Bahamas for more great flats fishing with many of the same species. Charleston, South Carolina - Flats fishing looks a little different in South Carolina’s lowcountry. 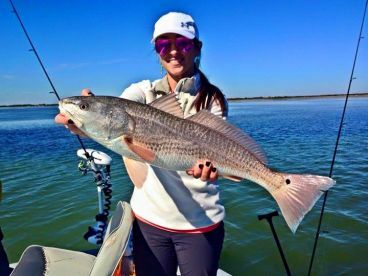 Instead of clear waters and sugary white sand, you’ll be stalking shallow marshes for tailing Redfish. Anglers wait for abnormally high tides to flood the areas where small crabs seek refuge from hungry Reds. 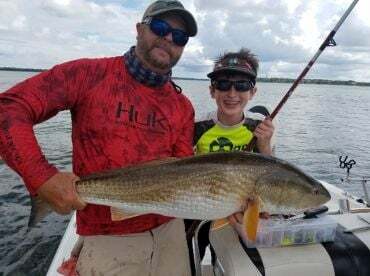 Each summer when the water temperature is just right, local Redfish enter the flooded flats and feed on the crabs, their tails peeking above the water’s surface. 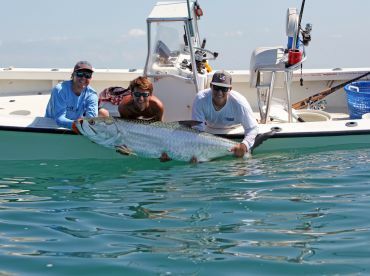 Exmouth, Western Australia - Anglers enjoy fly fishing along the Ningaloo Coast for Tarpon, Bonefish, Permit, Milkfish, Golden Trevally, Queenfish, Spangled Emperor, and a wide variety of astonishing fish. The bluewater is just minutes away, giving you a chance to switch from Bonefish to Billfish anytime! 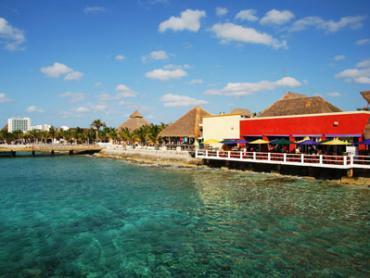 Ascension Bay, Mexico - Located about 2.5 hours south of Playa del Carmen, Ascension Bay hosts year-round populations of Tarpon, Bonefish, and Permit. There’s no better place to try your luck at a Grand Slam! Local hospitality has capitalized on this appeal, featuring your choice of dedicated fishing lodges and fishing charter pickup service right on the waterfront! The Maldives - Numerous flats around the atolls of the Maldives host Permit, Bonefish, Barracuda, and various Trevally species including Giant, Golden, and Bluefin. Fly fishing here is just beginning to gain recognition–come cast your line before the secret gets out! Who says you have to brave the deep sea to land the catch of a lifetime? There are plenty of prizes waiting in the shallow water of the flats, ready to challenge anglers like no other fish can!